Brand New Luxury Properties, with plenty of light, space, and high end finishes. 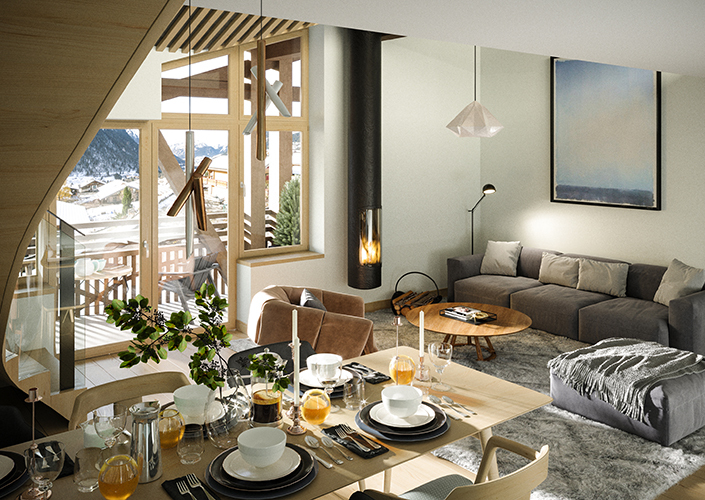 All properties have balconies, fully fitted kitchen and bathrooms, cellar, ski locker, and parking space. Close to all amenities. 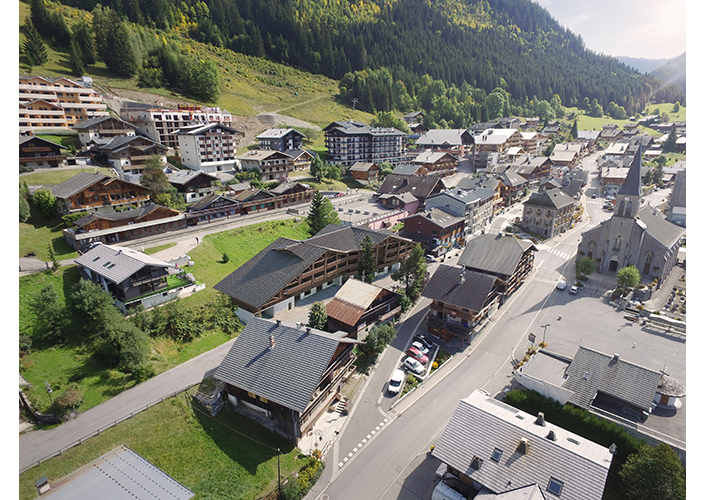 Lying between Lake Geneva and the Mont Blanc massif, at the heart of the Abondance valley, Chatel is a traditional Village. 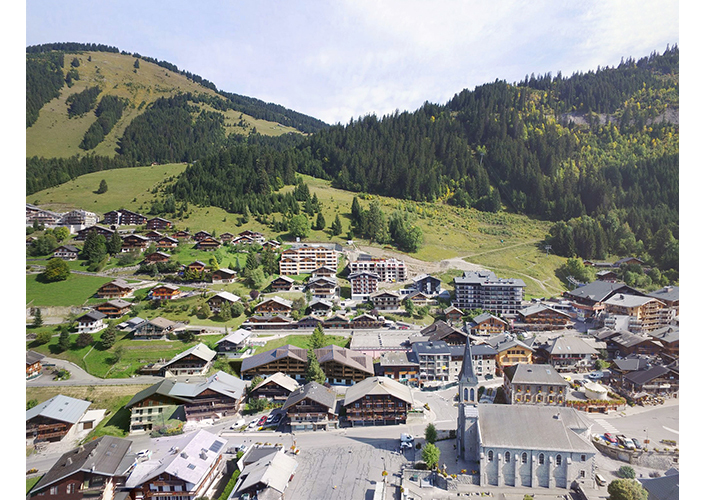 Chatel is Perfect for Families, only 1hr 20 mins away from Geneva airport, all year around resort, Comparatively low prices with plenty of room for capital appreciation, Strong snow record. 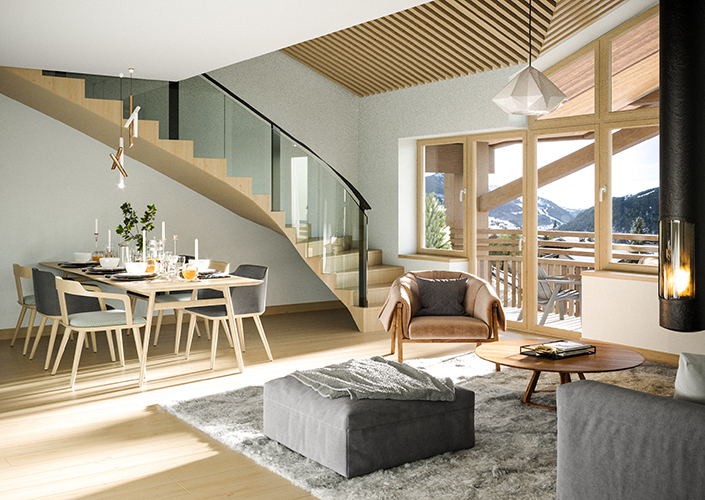 The new Ski lift “Linga Lift” this new lift has made a massive differance in accesability, it allows you to ski over to the Avoriaz and Morzine side of the Porte du Soleil as you no longer have to pass through the Swiss Resorts. The Large Aquacenter opened up which offers 2800m of water and wellness facilities, which has amazing views over Chatel looking South and West down the valley. French Mortgages are available between 70-80% excellent fixed rates for 20 years. 20% VAT can also be claimed back on your property once you’re renting your property out with a rental management company. 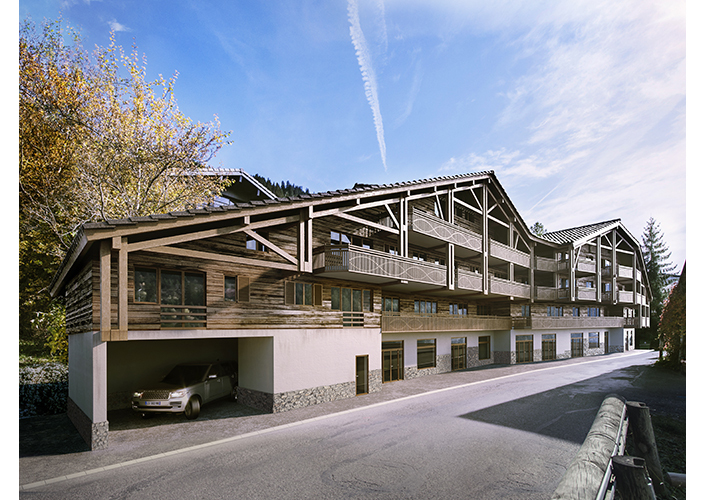 Parking, Cave, Private Location in the center of Chatel with high-end finishes.